Matthew Kleibrink, "Matt K", is a professional singer/songwriter who brings an adaptive show to your venue. His show can be as big or as small as it needs to be. He plays small venues in the corner as background music or full shows on a large stage. His gritty voice brings a modern twist to songs everyone knows. He's smooth and silky on the guitar with a warm sound that you feel in your bones. He's a cross between John Mellencamp and John Mayer with a mix of originals and covers in the Folk/Americana/Acoustic genre. It's an upbeat sound that blends modern artist like Howie Day and Shawn Mendes with legends such as Bon Jovi, Tori Kelly, and CCR. Matt helped me surprise my wife with a serenade for her birthday. 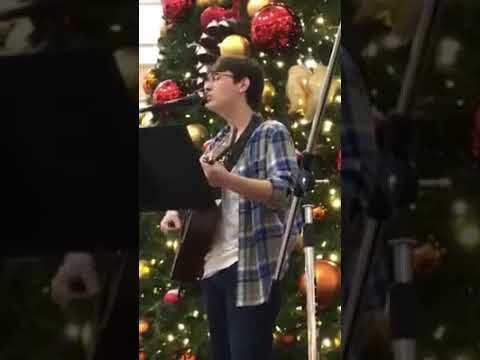 He’s a great singer who sang outside perfectly in 33 degree weather! He was polite, responsive, and professional during the booking process. He truly made this occasion special. We will definitely go to Matt again in the future! 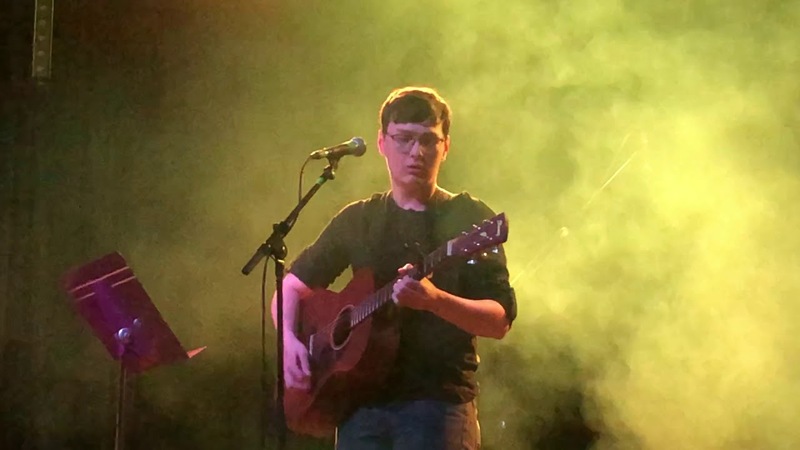 Matt K provides a family friendly performance available to all ages. He sings and plays the acoustic as well as electric guitar depending on the venue. His shows is very adaptive to the venue he's playing. 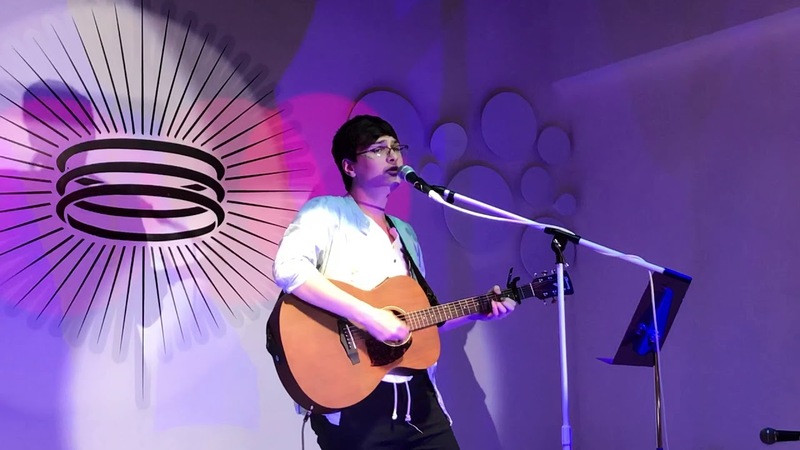 It can either be a full interactive concert, a subtle coffee shop type performance or simply background music setting the right type of ambiance. He's extremely flexible for indoor or outdoor set up, and his show can be adapted to a big stage or a small corner. His music is modern and fresh, but very familiar to all ages. His show has a little music from the last four decades and the songs a very familiar. He also mixes in his original music which is an amalgamation of his influences and style reflected in the other songs he performs. 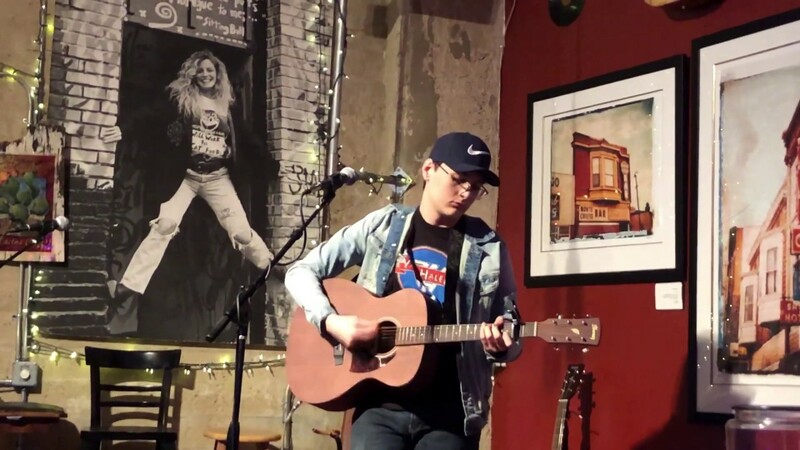 Matt K is a singer/songwriter from Grapevine, TX. 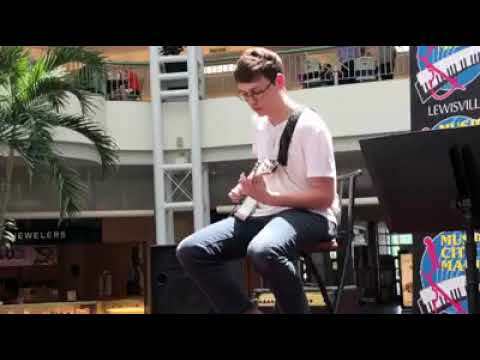 He performs smooth and silky on the guitar with a clean sound that just reaches into your soul. He has a vocal quality that takes you on a tour through the clubs and pubs and how rock used to feel. There is a grit to his voice and depth to his music that the audience just falls in love with. He's been described as a cross between John Mellencamp and John Mayer. He's played at pubs, bars, restaurants and coffee houses across the DFW metroplex, even opening up for Foghat as the local act at Grapefest in 2017. In addition to his own acoustic music, he does fresh acoustic covers, and smooth jazz instrumental improvisation that will give you goosebumps. His music is light and fun, perfect for restaurants and coffee houses to set the ambience. Matt's show comes with all of the necessary equipment. His sound set up is portable and as strong as it needs to be or as small as it needs to be. He's performed in loud restaurants and small coffee houses. All he needs is power.